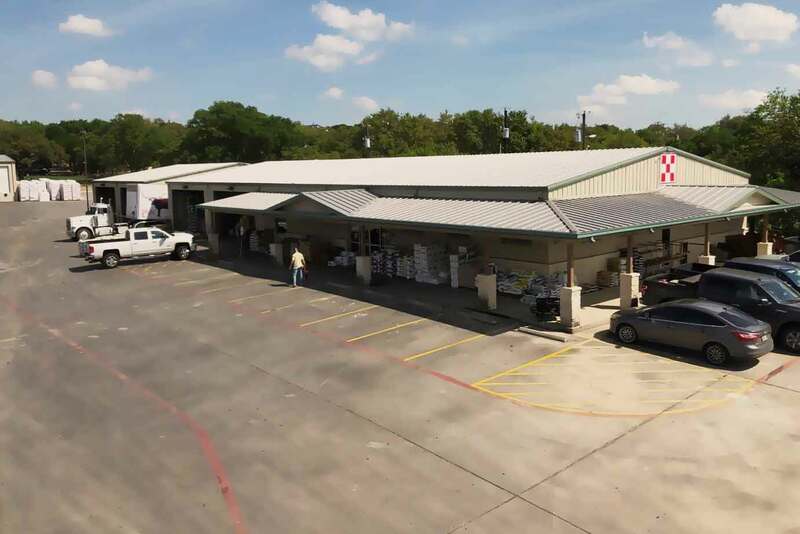 Strutty's Feed and Pet Supplies two locations in Texas for your pet and livestock needs. 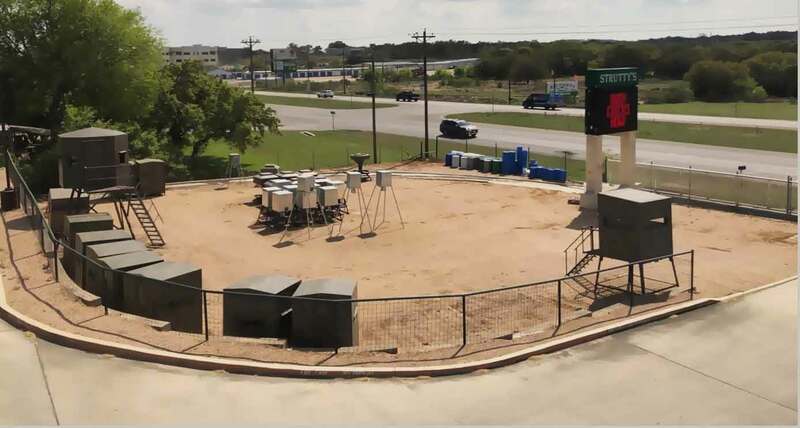 Strutty's Feed and Pet Supply is a family owned and operated business that proudly serves the Bulverde/Spring Branch and Boerne areas. We strive to provide the best quality of products and customer service around by having a knowledgeable sales staff always willing to assist customers. Browse our site to see the great selection of products you can find at Strutty's Feed and Pet Supply! We carry a full line of livestock, horse, and show feeds, as well as a wide range of supplies for all your livestock and equine needs. We also offer a full line of pet food and supplies, wild bird food and feeders, deer feeders and blinds, and lawn & garden supplies. 4888 US HWY 281 N.